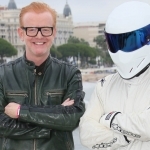 Chris Evans’ has made the decision to leave Top Gear. This is the latest news on the struggling rebooted UK TV show which has been hurting to keep viewership up since it aired. 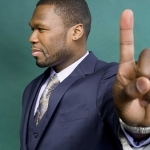 Even before the show’s first episode relaunched, controversy was already surrounding the production and its cast. Most of the drama was surrounding lead host Chris Evans on his behavior with cast members. It surely didn’t help his cause when the reviews started coming in on his performance on the show. It was inevitable that the new show would be compared to the outgoing hosts which did an amazing job to bring Top Gear to where it was. The new cast already had a big pair of shoes to fill, but Evans’ performance was far from fan favorite. Evan’s on camera performance was over the top in an annoying way, and his driving commentary definitely didn’t make you want to watch more. As the episodes continued to air, reviews continued down the bad path for Evans. 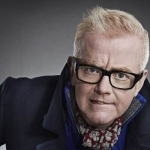 The most recent pressure from co-host Matt Leblanc calling for Evans’ dismissal likely sped up the inevitable outcome for Evans. 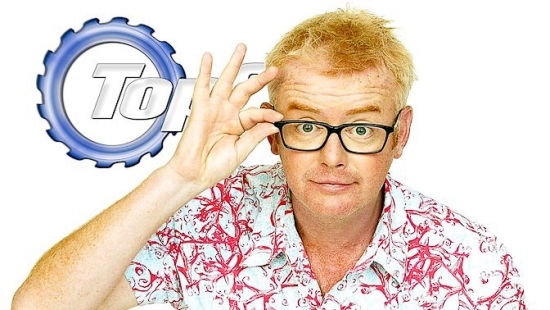 Episode six, which is also the show’s season finale airs today and this will be Evans’ final episode as a Top Gear host.